El Clasico is the grandest and most famous rivalry, by a long way, in the most popular sport on earth. Real Madrid and Barcelona are fierce political rivals as well owing to their opposing political positions. Both clubs are among the richest and most successful football clubs in the world today. The history between Barcelona and Real Madrid has always been surrounded by controversy. And when a player of either team makes a direct switch between the teams, the fans are annoyed to an extent where it breeds hatred. Let's take looks at top 5 players who left Barcelona for Real Madrid. The Danish international is one of the most underrated and under-appreciated players in the history of Barcelona. 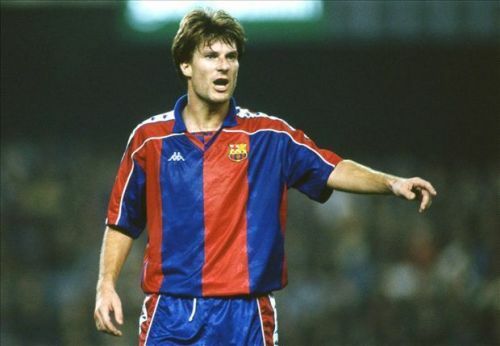 Michael Laudrup moved from Juventus to Barcelona in 1989 where he won a Serie A and an Intercontinental Cup in his four years and was a well-established name in the world football. He became an important part of Barcelona's 'dream team' alongside Dutch defender Ronald Koeman and Bulgarian striker Hristo Stoichkov. During the 1993-94 season, Cruyff decided to bench Laudrup for most of the year, so that he could make newly signed Brazilian striker Romário play. This forced Laudrup to look for a new team. 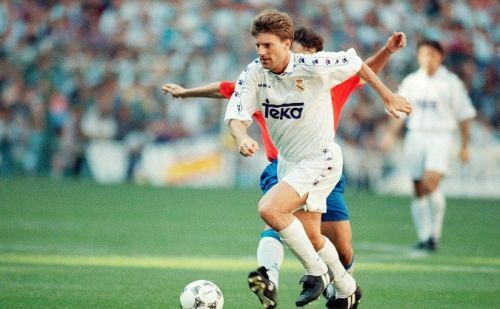 Real Madrid signed him the very next season, where he won La Liga with Los Blancos, giving Laudrup the chance for a little bit of revenge against Cruyff, who felt he had nothing more to contribute. He retired in 1998 with Ajax and is currently the manager of Al-Rayyan SC in Qatar.